As much as I love the current Met Opera House, I sometimes wish I could have visited the old one. So much history was attached to it! So many glorious and notorious things happened in it! 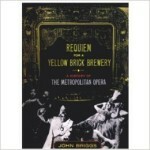 So naturally I was intrigued when I discovered the 1969 book Requiem for a Yellow Brick Brewery: A History of the Metropolitan Opera by John Briggs – a comprehensive history of and love letter to the old Met published two years after it was torn down. Reading this book, I’ve learned more about the old Met than I ever knew before, not to mention a lot about the American opera scene in general, and how it changed over the years from the 1880s to the 1960s! When the old Met first opened its doors in 1883 – when Wagner had only just died, Verdi had yet to compose Otello and Falstaff, and Puccini was just a 25-year-old bohemian – its main purpose wasn’t to be a temple of the arts. Its raison d’etre was the “Diamond Horseshoe” of private boxes for ultra-wealthy patrons. In those days, the elite still went to the opera mainly to socialize, see and be seen. They chatted over the music like Baroque audiences, much to the annoyance of the ordinary ticket-buyers who came to enjoy the opera itself! New York’s chief opera house at the time, the Academy of Music, was short on boxes, and the “old money” families hogged them away from nouveaux riche like the Vanderbilts and Morgans. So the nouveaux riche decided to build an opera house of their own: thus the Met was born. 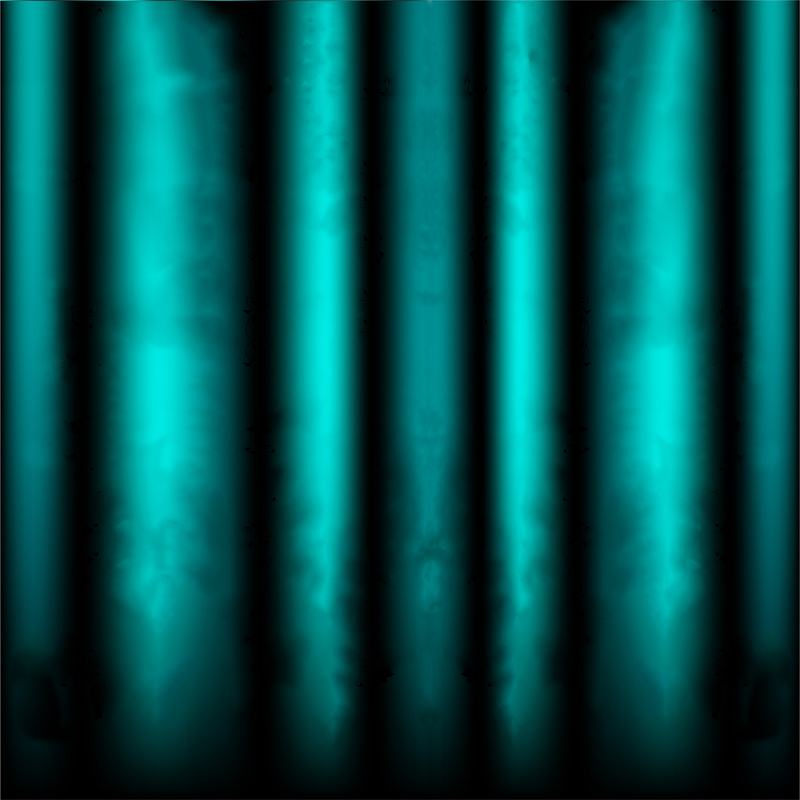 From the start it presented star singers, but in those early years there was no permanent orchestra and all too little attention was paid to the conductors or the dramatic effectiveness of the productions. Only over time did genuine artistic greatness become the company’s main goal. At least that’s the story according to Briggs’s book. The uneventful first season under Henry Abbey (1883-84). The seven-year “German era” under Leopold Damrosch and Edmund Stanton (1884-1891), when the Met became a German-language opera company for the benefit of the city’s then-huge German population. This period brought the company new life and popularity by introducing the exciting modern works of Wagner and artists such as Lilli Lehmann and Anton Seidl. The short-lived administration of Heinrich Conried (1903-1908), mainly notable for the debuts of Enrico Caruso and Gustav Mahler, the US premiere of Parsifal staged against the Wagner family’s wishes, and the scandalous US premiere of Salome. The long and legendary era of Giulio Gatti-Casazza (1908-1935). This was the era of Caruso, Geraldine Farrar, Arturo Toscanini, Emmy Destinn, Frances Alda, Beniamino Gigli, Giovanni Martinelli, Maria Jeritza, Giacomo Lauri-Volpi, Rosa Ponselle, Lawrence Tibbett, Ezio Pinza… the list goes on and on. The era that saw Puccini take his prominent place in the repertoire, with La Fanciulla del West and Il Trittico having their world premieres at the Met. The era when the company finally gained its own orchestra. The era of the first live radio broadcast – the Christmas Day Hänsel & Gretel of 1931. The era when an onslaught of new American works had their premieres – though most of them were less than successful. (The book includes hilarious synopses of a few!) The era when, according to Briggs, the Met firmly established itself as America’s pinnacle of operatic greatness. The Edward Johnson administration (1935-1950) – plagued by financial struggles due to the Depression and World War II, but at the same time a “golden age” for Wagner, thanks mainly to Kirsten Flagstad and Lauritz Melchior. This period saw the company switch from private sponsorship (the Metropolitan Opera and Real Estate Company) to public (the Metropolitan Opera Association), and the founding of the Metropolitan Opera Guild to raise much-needed money. The legendary Rudolf Bing administration (1950-1972, though of course when the book was written it was 1950-present). This was the era of all the star singers and conductors we know best from ‘50s and ‘60s recordings (to list them all would take forever); of acclaimed new productions staged by directors from straight theatre and film (kind of like the current Peter Gelb era, but less controversial); of the doors opening to African American singers, starting with Marian Anderson’s debut; of Maria Callas’s handful of Met performances; and finally, of the move to Lincoln Center. Briggs also devotes chapters to especially notable artists – Caruso, Toscanini, Farrar, Pinza, Grace Moore, Leo Slezak and others – with plenty of anecdotes about them. A few stories are reported as fact that I know, from other books, are apocryphal. But still this book is a treasure-trove for anyone who wants to learn about the old Met and about the artists and managers who made it special. Briggs is frank about the house’s flaws. He describes its less-than-gorgeous exterior (“the yellow brick brewery” was one of its early nicknames, hence the book’s title), its cramped backstage area, its total lack of storage space, and the cramped seating and obstructed views that are also recalled in “Mirto’s Golden Decade.” Those flaws were partly because the house was designed for a bigger site than 39th Street and Broadway (legal issues kept it from being built on the site originally chosen) and had to be built on a more cramped scale than planned. But it was also partly because the building was funded by rich box-holders, for rich box-holders. As long as they had their boxes, what did the backstage space or the “cheap seats” matter? Still, almost from the day it opened, there was apparently talk of moving the company to a new house. In fact the site where Rockefeller Center is now was originally bought by John C. Rockefeller Jr. to be the site of the new Met, but the deal fell through when the Depression struck. Of course the moment since then, at the current Met, hasn’t been without grandeur either. But it’s nice to have a window, like this book, into the old grandeur, especially when it teaches you not just about the one house, but about opera in general and how its role in society has evolved. I’m sure that when this book was published, it was mainly a nostalgic look back in time for people who new and loved the old Met, but it’s still an excellent read today as a loving history lesson. For anyone who manages to find a copy, I recommend it! PS Wait, that’s me in there, hah – and thanks! Now I really have to resume my blog, since I left off at a key time in ‘modern’ New York opera history: the 1969 Met strike – which hopefully won’t be repeated in 2014 – that, among other things, derailed the Karajan Ring midway through and made many of us start to pay more serious attention to New York City Opera next door. Alas, that won’t happen this time.